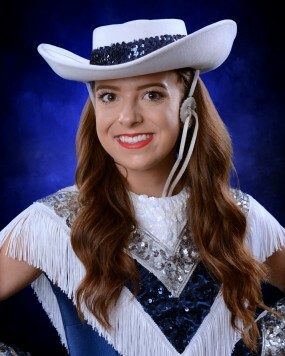 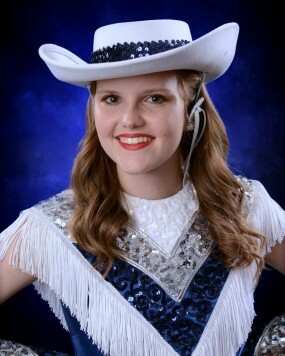 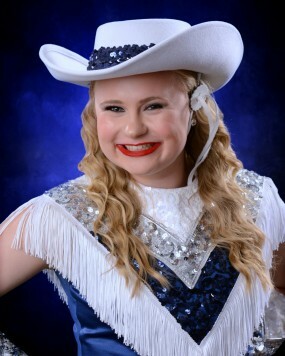 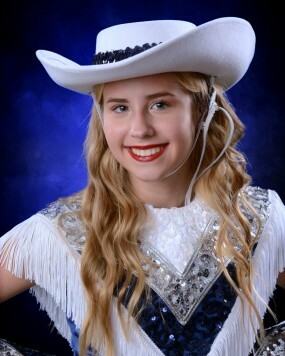 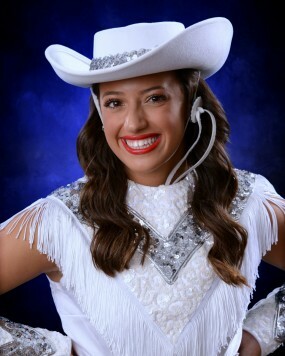 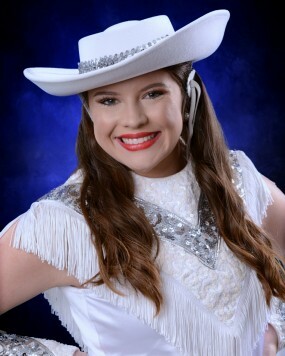 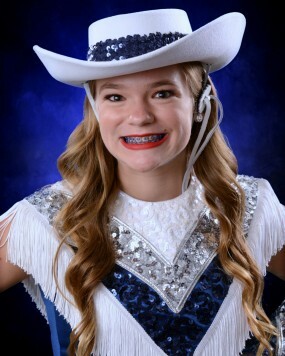 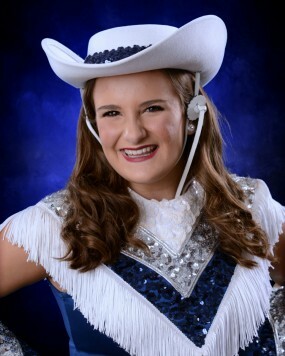 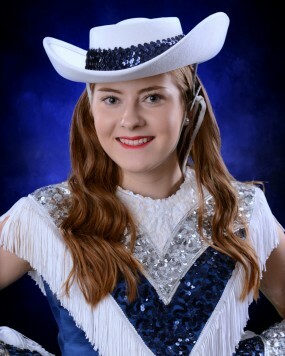 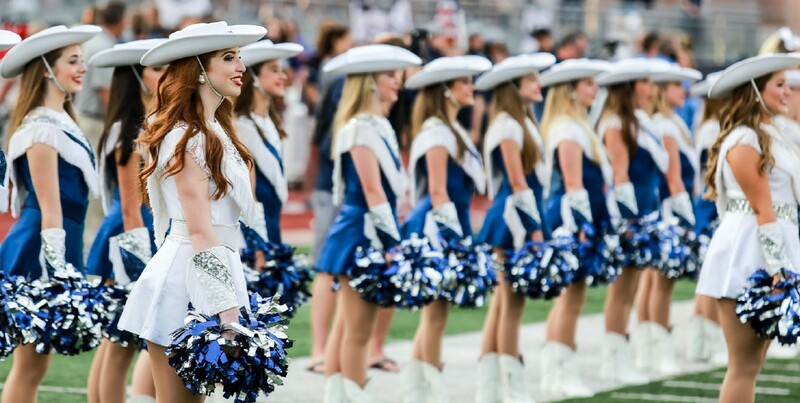 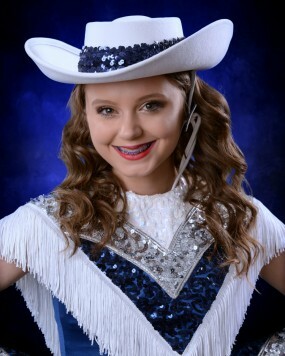 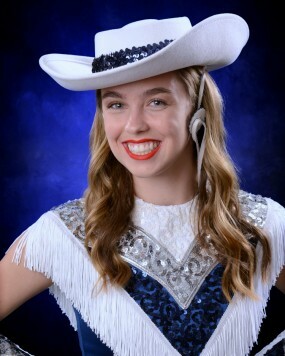 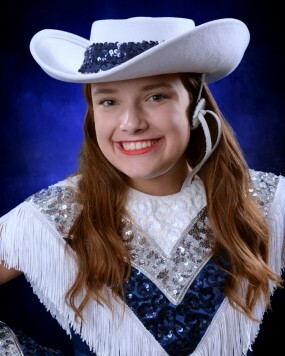 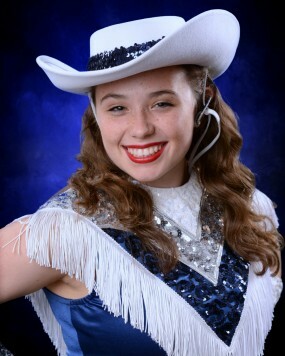 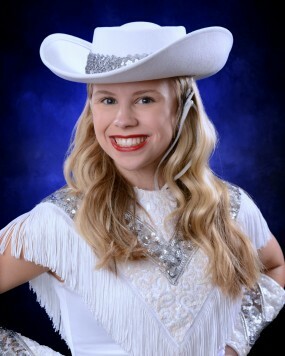 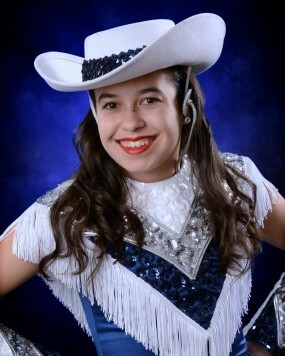 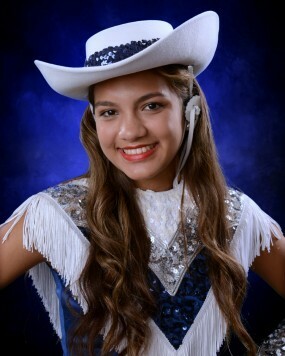 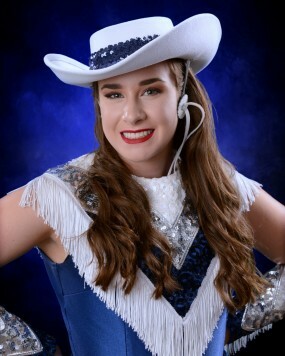 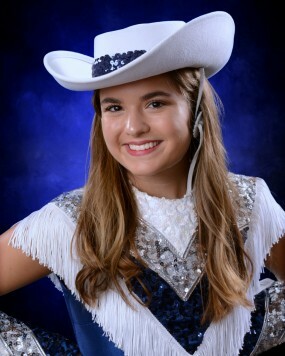 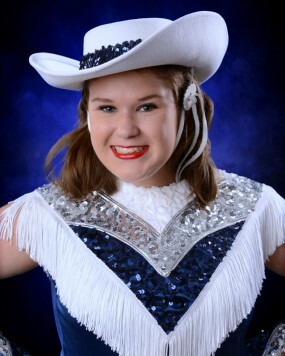 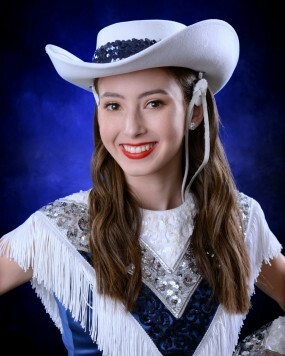 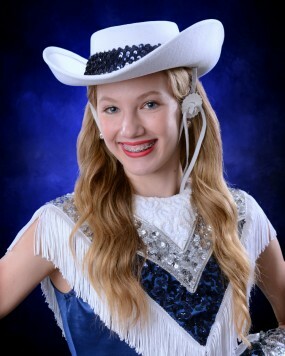 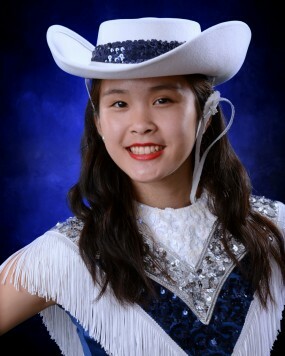 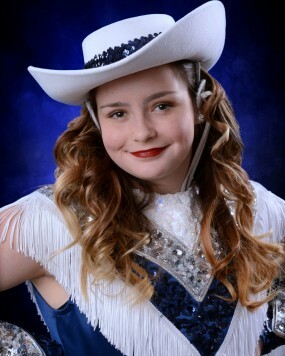 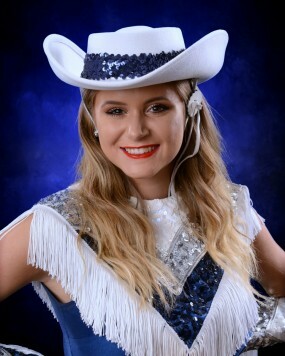 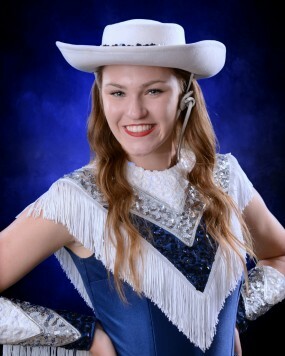 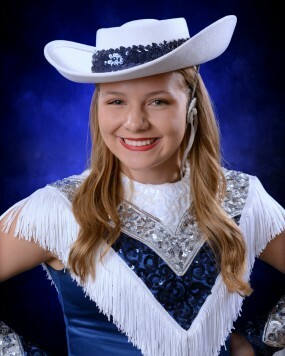 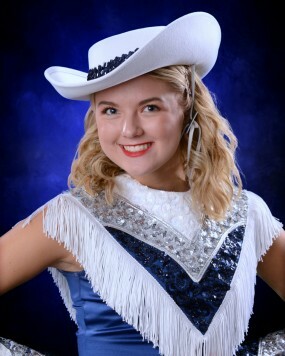 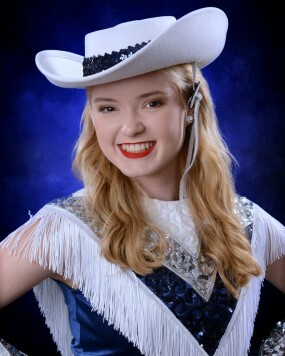 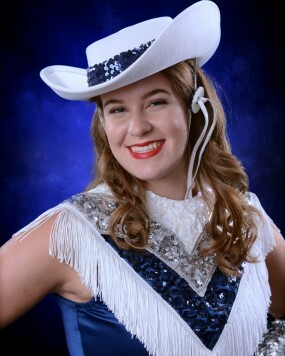 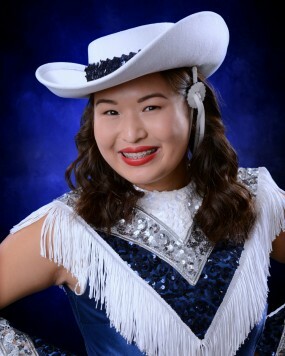 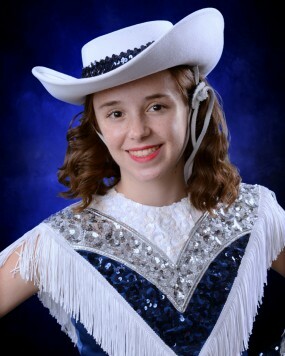 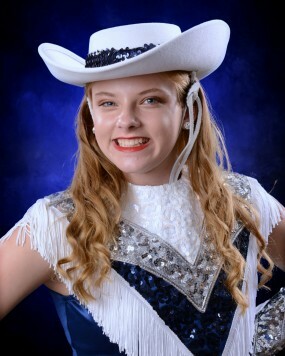 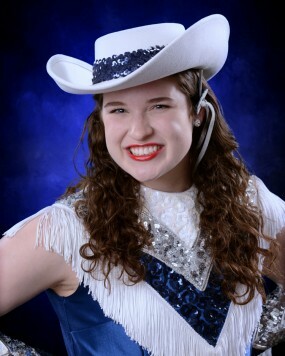 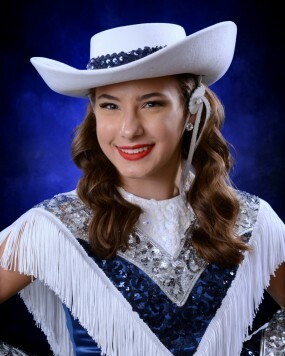 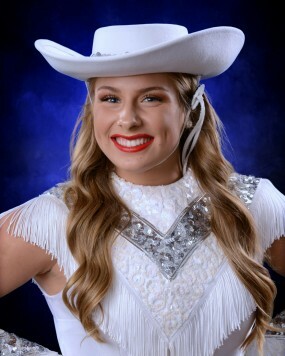 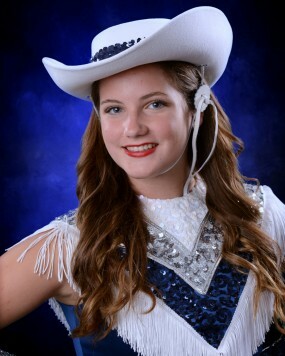 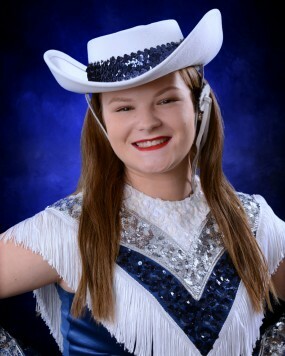 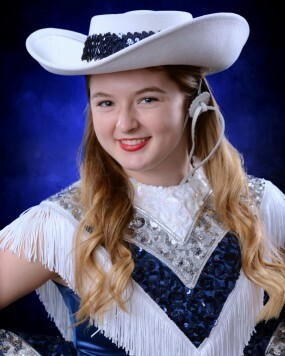 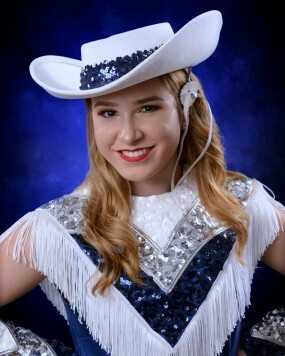 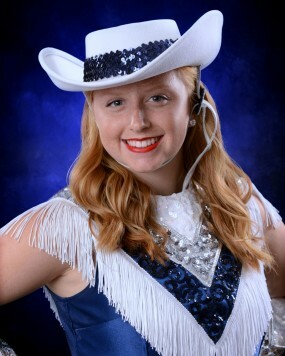 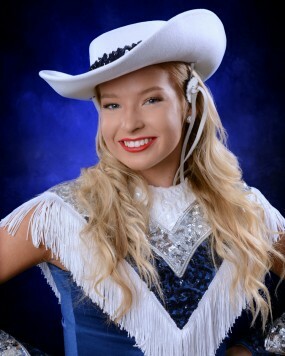 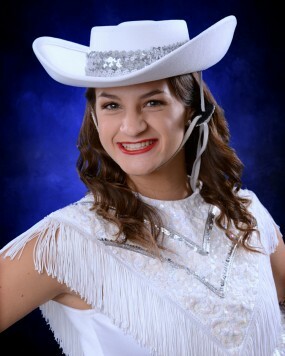 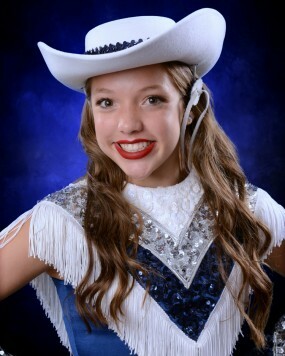 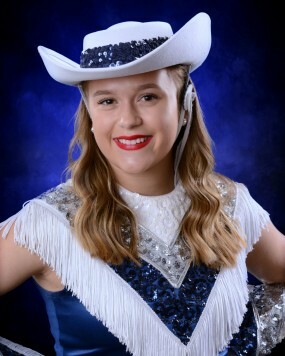 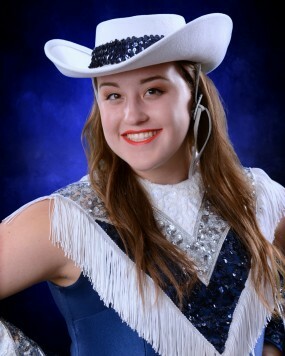 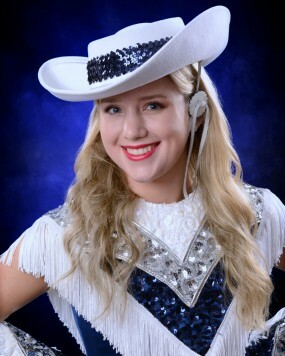 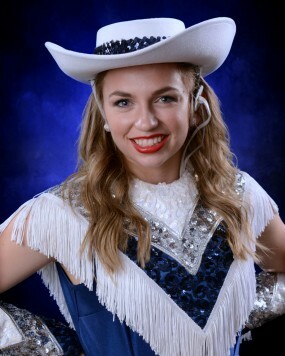 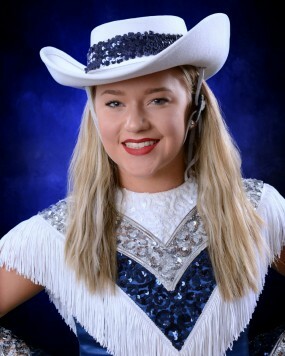 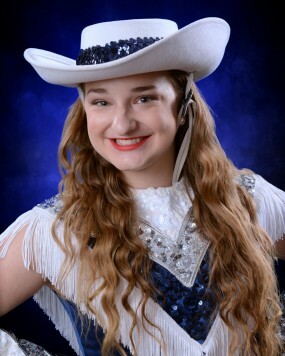 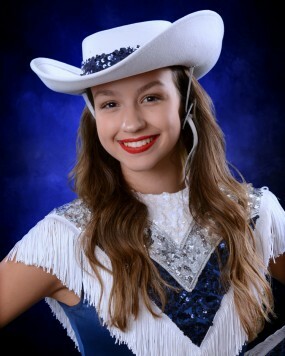 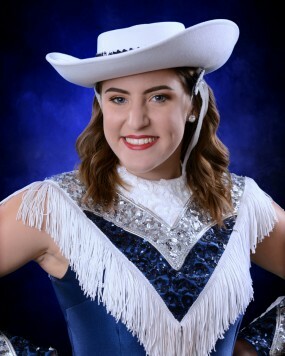 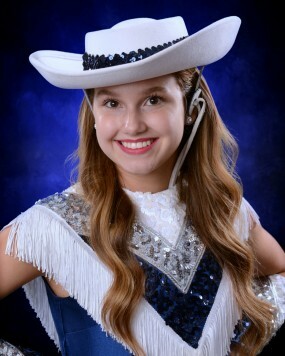 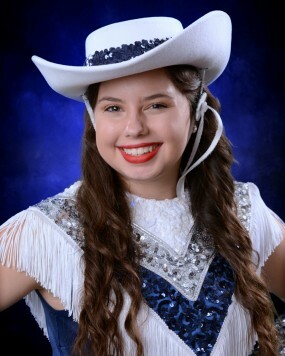 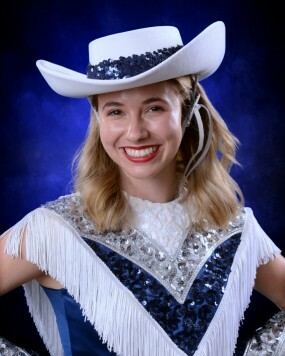 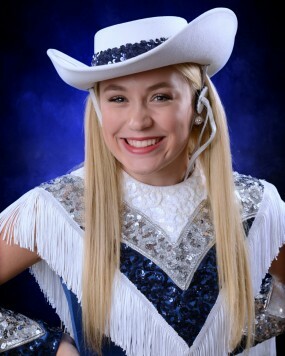 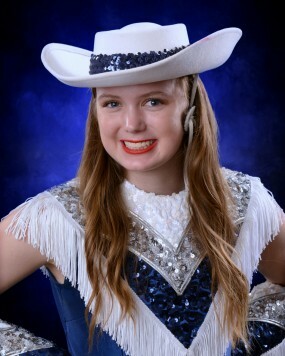 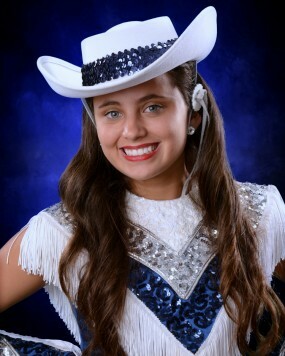 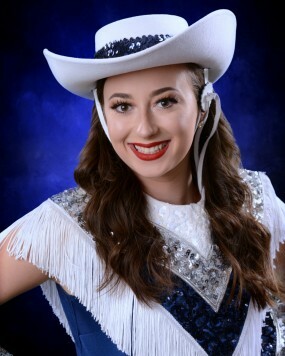 The Flower Mound High School Rosettes Drill Team was established in 1999 with the opening of Flower Mound High School. 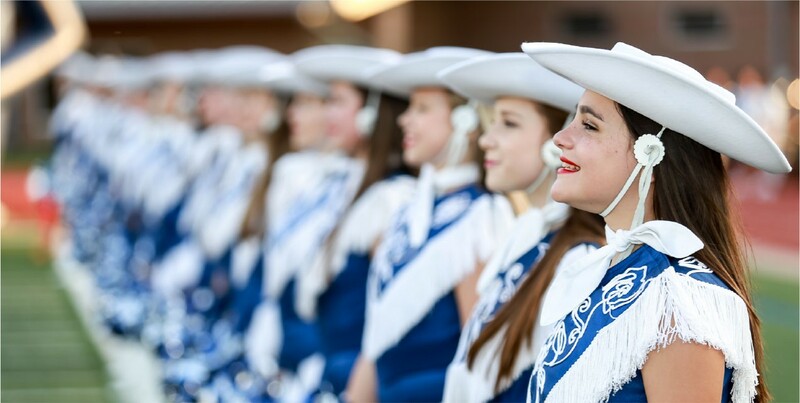 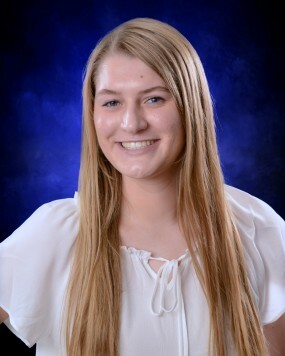 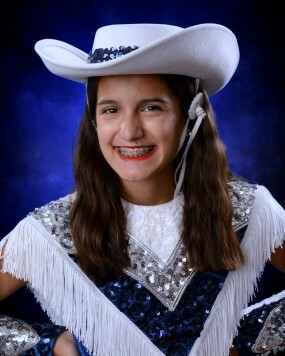 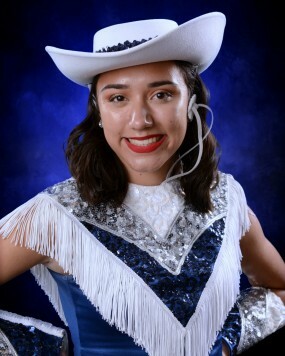 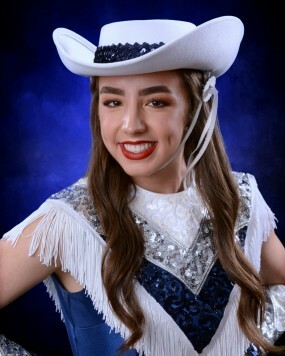 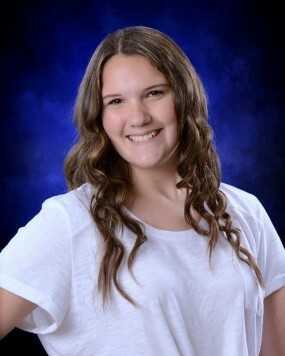 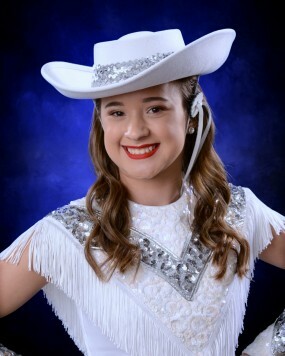 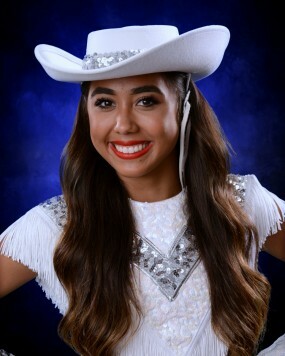 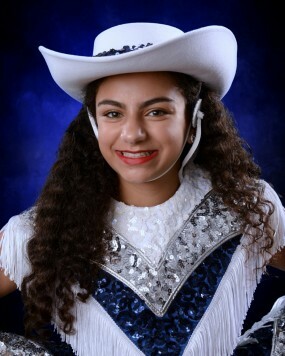 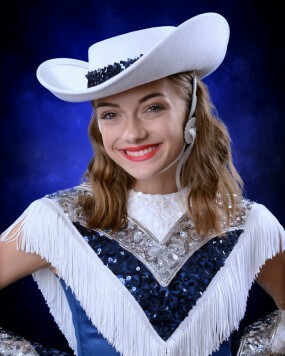 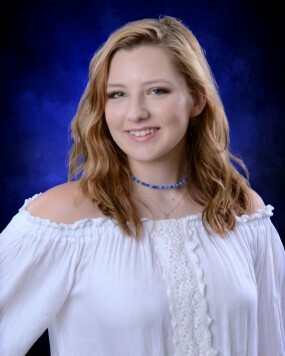 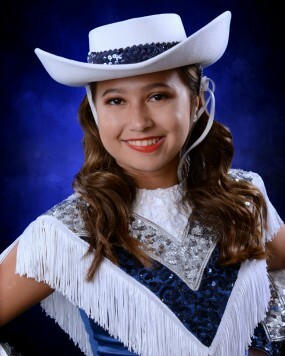 The Rosettes seek to creatively express themselves through dance and school spirit while building character with their four core values: kindness, integrity, respect, and responsibility. 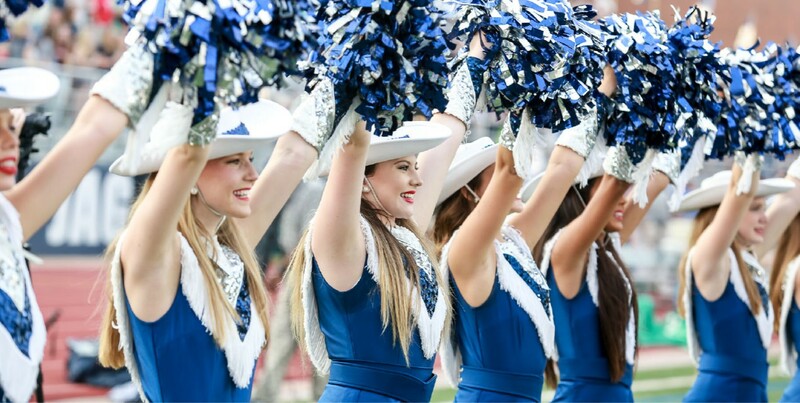 Click HERE for tryout results! 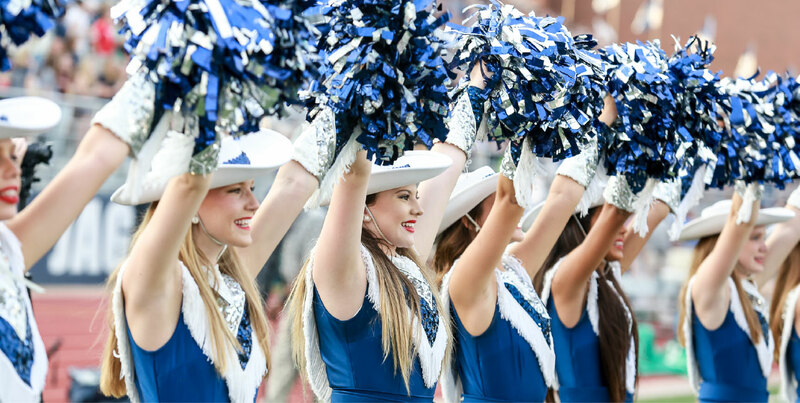 Members can access our photos via Shutterfly! 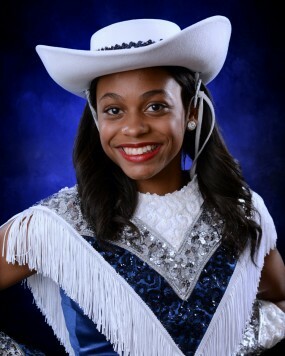 Support the Rosettes through the Rosette Booster Club by becoming a sponsor!